On August 24, 2014 at approximately 4:00am the Sunoco Gas & Minimart- 471 White Horse Pike was burglarized. Police found the front of the building had been pried open and entry was made. Suspect entered and stole an undetermined amount of money from the register, cigarettes, and a box of Snickers candy bars. The business was closed at the time of the burglary. This case is still under investigation. 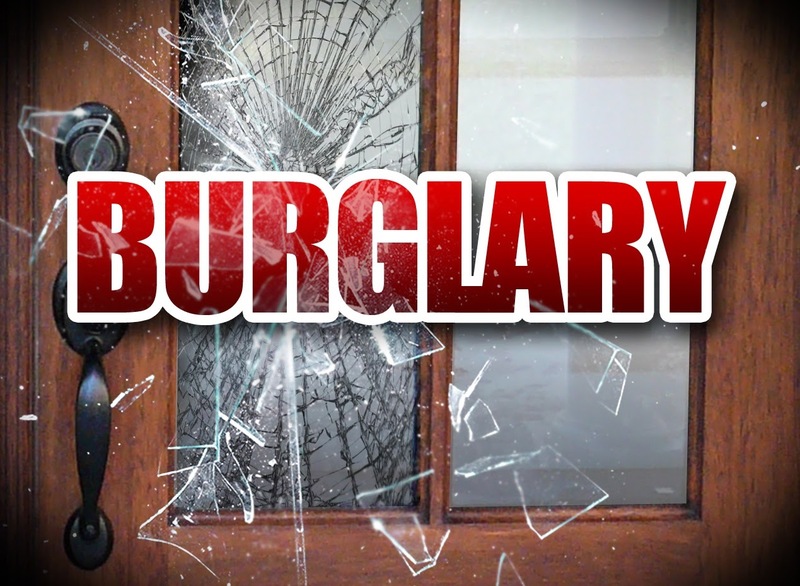 The city of Absecon has also been experiencing several reported shed burglaries within the last month in the area of South Shore Road (South side of the White Horse Pike). Items stolen consist of large amounts of landscaping equipment. These cases are still under investigation.